October 4th in WordPress Themes by Wordpress Jedi . Running a successful dental care business comes with its own unique challenges. Dentists need to have a website to promote their services and generate leads for their business. Dentic for WordPress is a theme that gives your website an attractive makeover. It is responsive and ready to be translated. 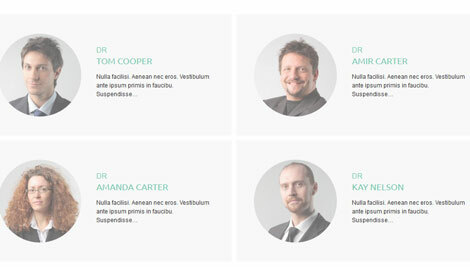 The theme has a clean design, making it easier for your visitors to view your services and get in touch with you. It is powered by Cherry Framework. 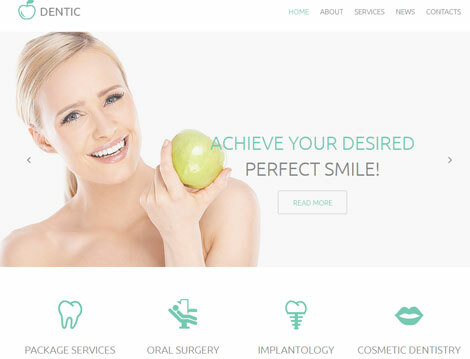 Dentic is coded in HTML5 and CSS3. It is ready to be translated and has online chat functionality. You also get Google fonts. Dentic lets you share your team, services, testimonials, and other info with your visitors. This is a commercial theme.